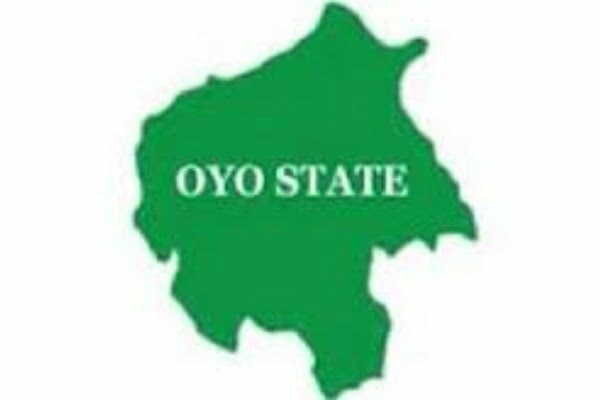 A security operative in the convoy of a senatorial aspirant in Oyo State killed two persons in Oyo town on Saturday. The guard killed the two persons after firing gunshots to disperse people running after the politician’s vehicle. According to Punch, a man and a woman were killed on the spot while another sustained injuries from the gunshots. He said that the politician attended the Oranmiyan Festival and left after some minutes. Eyewitness told the newspaper that on the politician’s way out, he dropped some money and while people struggled to pick the money, they blocked his vehicle. One of his guards tried to disperse them but they did not leave. “He brought out his gun and fired a few shots that hit two people. They later died while one other woman was injured. “There was a pandemonium immediately as people ran to safety. Some people rescued the guard from the mob, but they descended on the driver. The driver was beaten and stripped naked. He kept shouting that he was not the one that fired the shots,” the eyewitness said. The Oyo State Police Public Relations Officer, Adekunle Ajisebutu, confirmed the incident, adding that two suspects had been arrested.